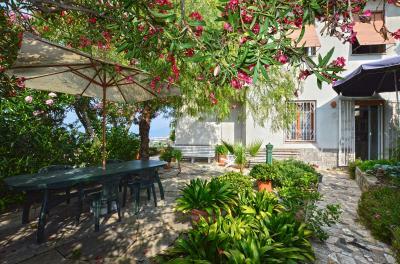 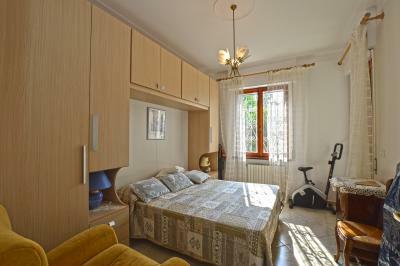 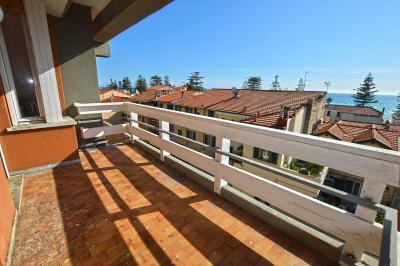 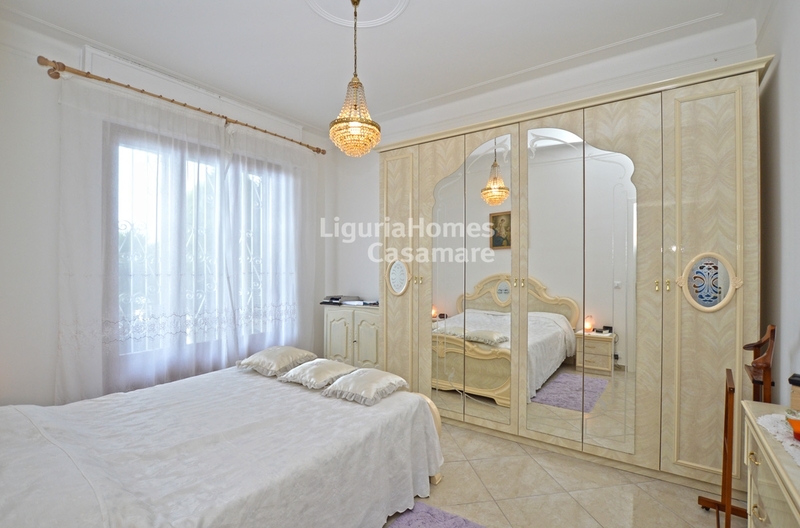 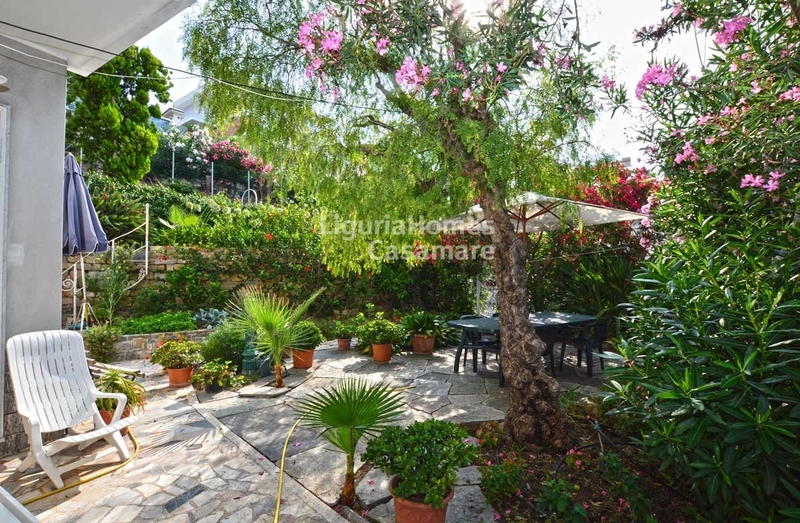 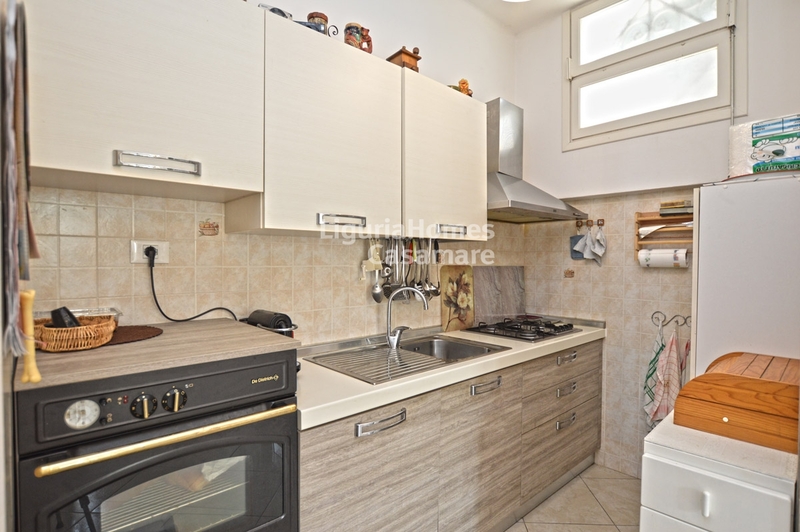 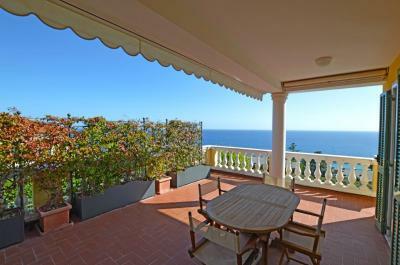 Bordighera superpanoramic two bedroom Apartment for Sale with garden. 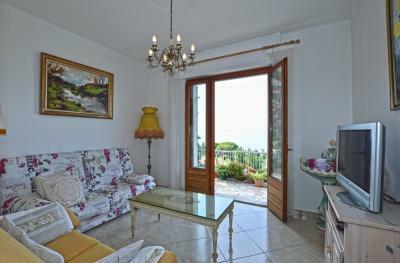 In the first hill of Bordighera spacious renovated two bedroom Apartment for Sale with outstanding sea view, terrace, garden and parking space. 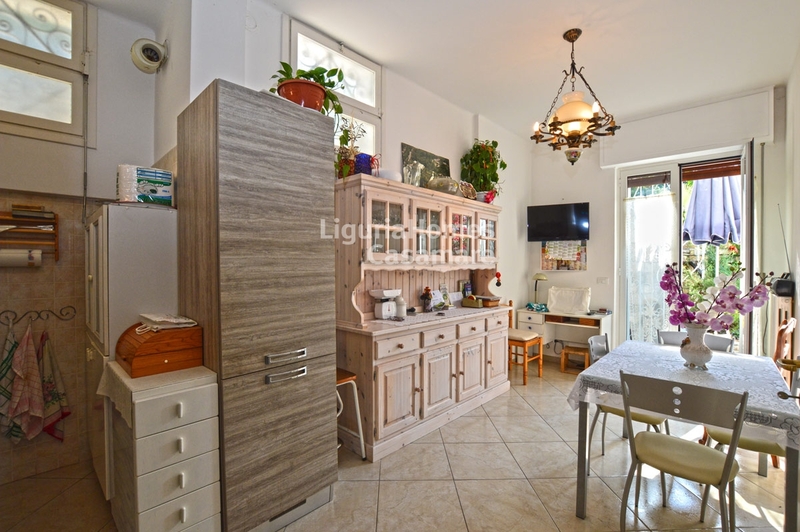 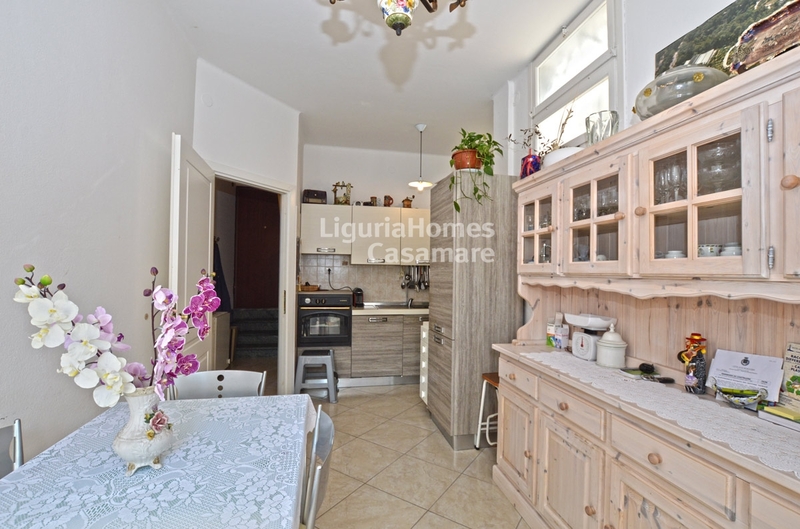 This two bedroom Apartment for Sale in Bordighera is situated immediately behind the historical center of Bordighera and consists of entrance, living room, kitchen, two double bedrooms, bathroom and laundry/storages. 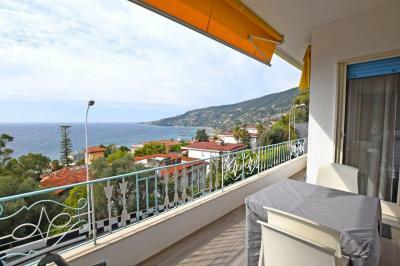 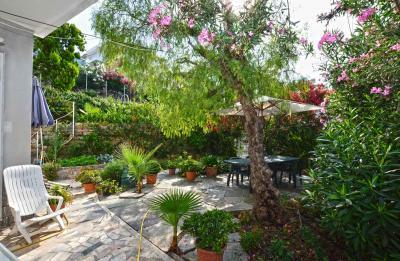 All the rooms of the Apartment for Sale enjoy an exit on the beautiful and spacious terrace and garden with the most beautiful sea view of the city overlooking Bordighera and the French capes. 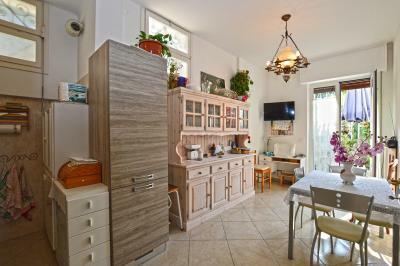 A private open parking space is also included.